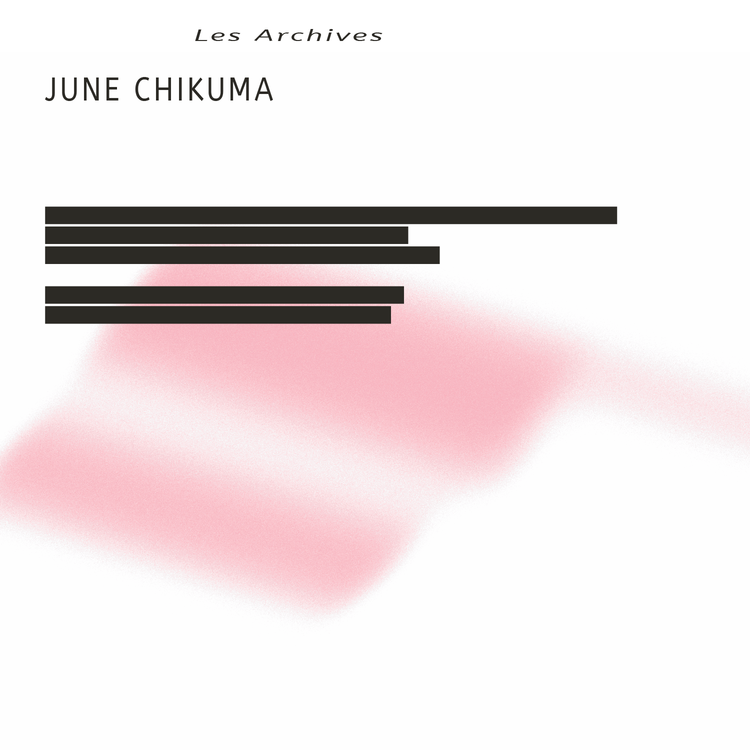 “Les Archives” is composed, arranged, and produced by the elusive Japanese artist June Chikuma. 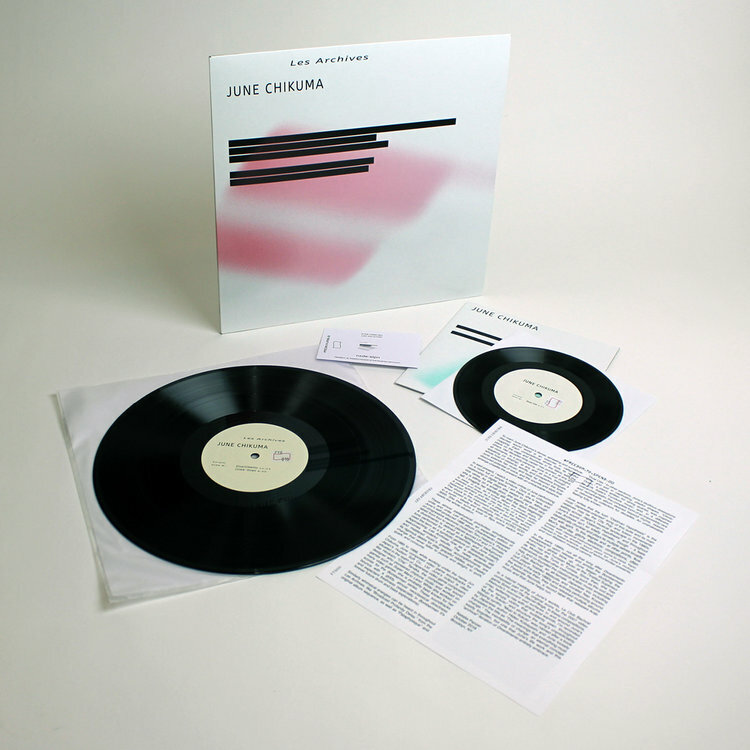 While Freedom To Spend’s reinvented edition bares little visual evidence of its origins in the composer’s name, title, or sleeve design, the album, a whooping gonzo of synthesizers, samplers, drum machines, and a mysterious string quartet, remains as vibrant now as it did when released on Toru Hatano’s Picture Label as Divertimento in 1986. In fact, the music of “Les Archives” now glows with a different purpose; one that revises the past while maintaining, and finally elevating, its hidden influence. Chikuma’s neon-vibrant aesthetic would be at home soundtracking films like After Hours or Teknolust. However, “Les Archives” is the score for a movie of mistaken identity – clones redressed in a guise of the artist’s re-coding. The legitimate artifact deceives history. There is no original, but this copy is singular and complete. For “Les Archives“, Chikuma constructed a sonic stage to animate her imaginings as a one-person show. The primary props, a KORG SDD-3000 digital delay, an audible, overt display of unclassified drum machines and samplers, and a litany of literary references. Following the original album’s sequence, “Broadcast Profanity Delay” bursts onto “Les Archives“’ first scene full of buoyant energy and fluttering atmospheric pressure. The composition was conceived by Chikuma for a make-believe marimba ensemble, and in this shapeshifting form, takes on its own mutant life. The cacophony of “Les Archives” parts to reveal a clearing with “Climb-Down,” Chikuma’s tribute to Erik Satie’s Furniture music (musique d’ameublement). 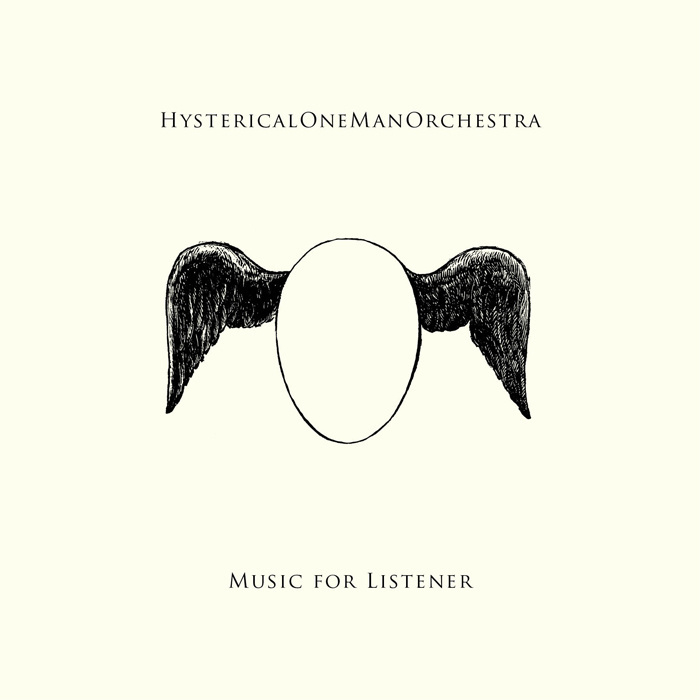 The Michiyo Toda String Quartet’s somber string interpretation of June’s composition offers a grace unlike the Rube Goldberg of punchy programming and found sound on the surrounding electronic machination. After this acoustic respite the electricity is switched on again. “Dual Use” repurposes the constitution of “Divertimento” as a slight samba, complete with Godzilla samples. 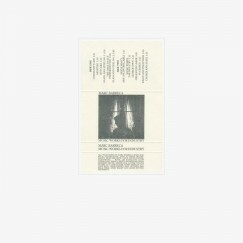 Recorded during the original Divertimento sessions at Hugh Studio in Tokyo but excluded from the original album release, “Les Archives” presents two unheard pieces. 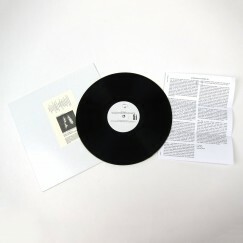 “Mujo to Ifukoto” works as interspecies smalltalk between synthetic instruments and environmental samples. Lush strings interrupt synth sweeps, said sweeps giving way to a concrète concert of crickets and church bells. 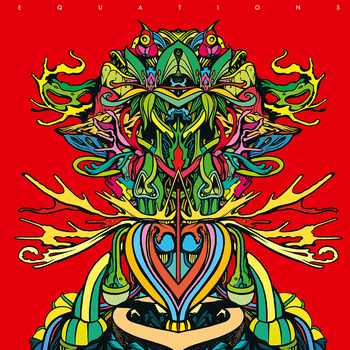 Countering the title’s claim of dispassionate decision-making in the midst of crisis, “Oddman Hypothesis” is deliberately restrained, aside from the shatter marking the start, and resembles the City Pop and fusion movements that defined Japan’s musical landscape in the 80s.